Launching your own startup is an exciting, and scary, venture. Sure, you have dreams of taking your product or service to the masses and making millions of dollars, but the reality of the path between here and there is truly daunting. There will be countless hours of sweat and tears that have to go into your business before you start to sniff success. Most agree that this investment of time and effort is worth it, but a startup is not something to be taken lightly. One of the keys to having success with your startup is organizing the accounting and bookkeeping properly right from the start. Countless young businesses have been ruined over the years by bad accounting. Even if their business plan was solid and their idea was creative, it's not enough. Success in business is about much more than just having a good idea, it is about executing everything properly on a day-to-day basis. 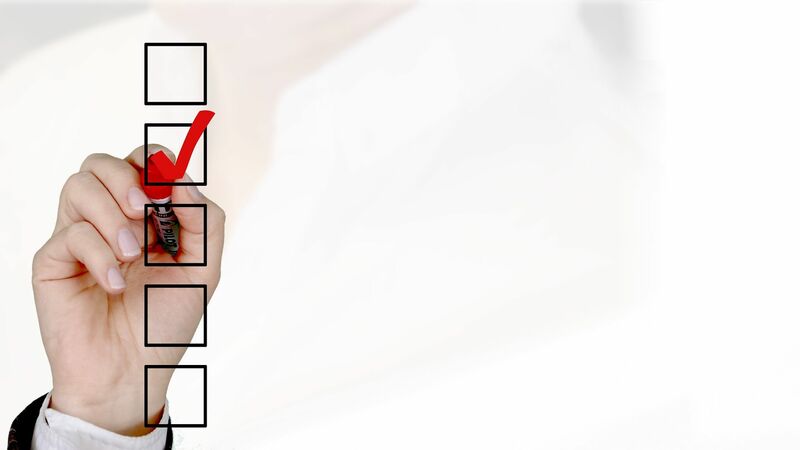 Many of the things you need to do to set up the bookkeeping system for your small business is extremely simple. For example, you need to open a bank account in the name of your business. Pick a bank that offers all the services you will need and open a business account. You probably will be required by law to operate your business from an account that is separate from your personal account. Even if you don't need a separate account, you should do so just for simplicity sake. These days, you have a lot of options available to you for accounting software. 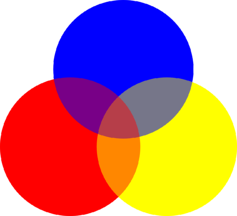 You can choose a popular option used across the business world, or you could pick something out that is specific to your field. Either way, take the time to learn how to use this software correctly. Make sure that anyone you hire to work in your accounting department is caught up as well. It is going to require a little bit of an upfront investment to get your software installed and your team trained. Your software is an investment that will pay you back and thensome over the years. 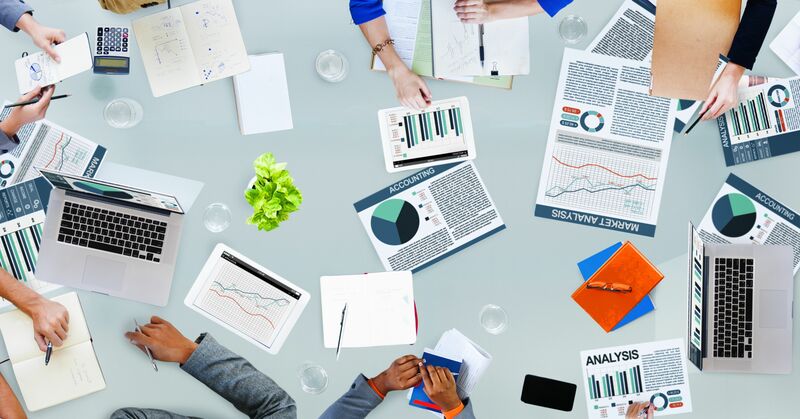 In the early days of running a business, some startup owners choose to just use Excel or another spreadsheet program to track expenses and revenues. This can work fine for a while, but you will grow out of this method if you have any kind of success. For ease of use and time savings, it is best to start out with an accounting system in place right from day one. Are you going to hire a person to handle your bookkeeping and accounting duties, or are you going to handle them yourself? Or, as a third option, you could outsource your bookkeeping to an agency that specializes in keeping books for various businesses. At first, money is likely to be at a premium, so you might be best served to handle bookkeeping yourself. If you do this, you can get the assistance of a CPA to help with tasks such as filing taxes and preparing financial statements. You can always choose to hire a bookkeeper later on, so there is no need to rush into this choice. 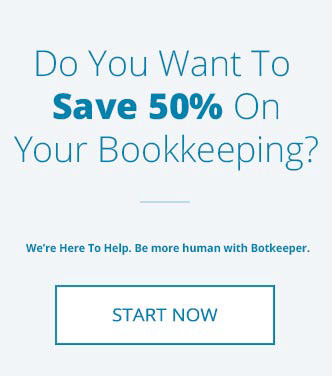 Startups who wish to stay on the cutting edge of efficiency and time savings should also look at botkeeper for their bookkeeping needs. 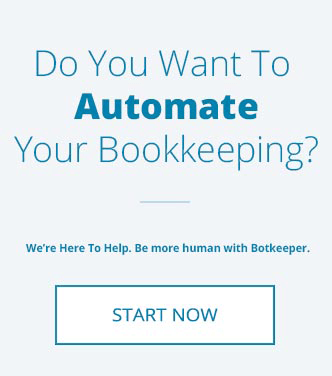 Botkeeper is an automated bookkeeping service that can take much of the daily accounting routine out of your hands. With these tasks handled ‘robotically’, your time will be freed up to deal with other jobs.